New from Rachel Newman Designs “Brock’s Bots“ . 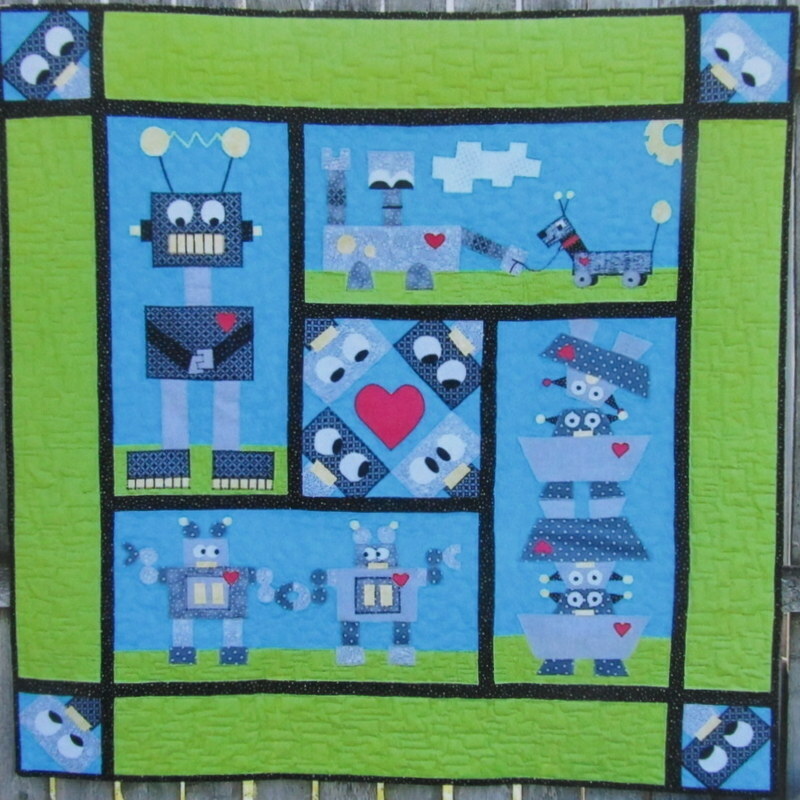 Visit our Pattern shop for your pattern to make this delightful quilt. Come to beautiful rural Wisconsin and visit J & A Stitches. This quaint quilt shop is filled with more than 2000 bolts of quilting fabric.